Summers are pleasant. Days are long, nights are short and warm. Summers means you munch on good food and blasting your tummy. But as mother nature changes its pace, the humidity and stickiness fades. Soon, the air breathes good chills. Then it would be time to sidelined your summer linen and fresco suits. And it calls for a different wardrobe. Before we start on our guide, it’s important to understand that there are alternatives in terms of fabrics like silk, viscose etc, but the majority of fall suits are made from 100% wool or all wool. 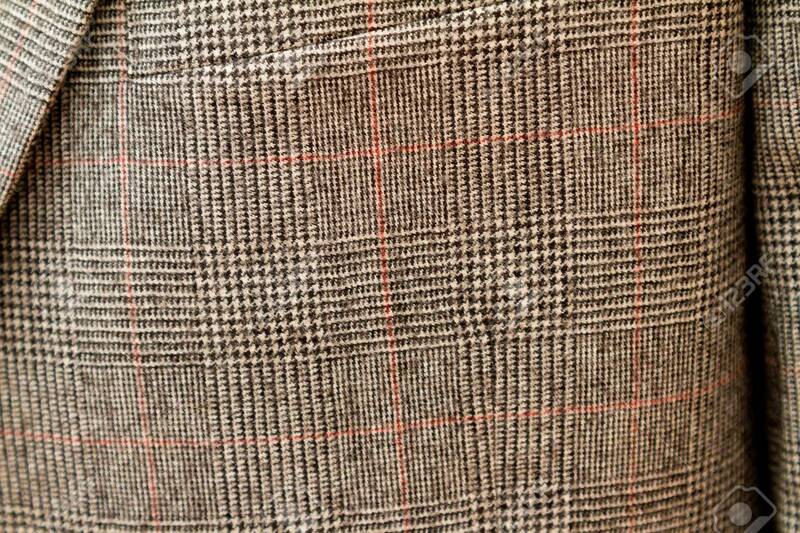 The fabrics we recommend below are all 100% wool fabrics milled and woven in different textures, weight etc. Most men will have never worn flannel fabric, let alone a flannel suit. Suits for them are worsted wool – wool that has been combed and pressed, made sleek and sharp. ‘Woollen flannel’, is without that treatment. Flannel– classically in grey but also in navy and other colors – are clearly smart. Yet their fuzzy (milled) texture separates them from normal suit. Wool flannel suits are perfect for fall, they are heavier which means they provide a better drape and better insulation as mentioned above. A gray flannel suit is the godfather of the genre, armed with the ability to mix-and-match with almost anything in your wardrobe, this suit is easy on the eyes, and even easier to wear. 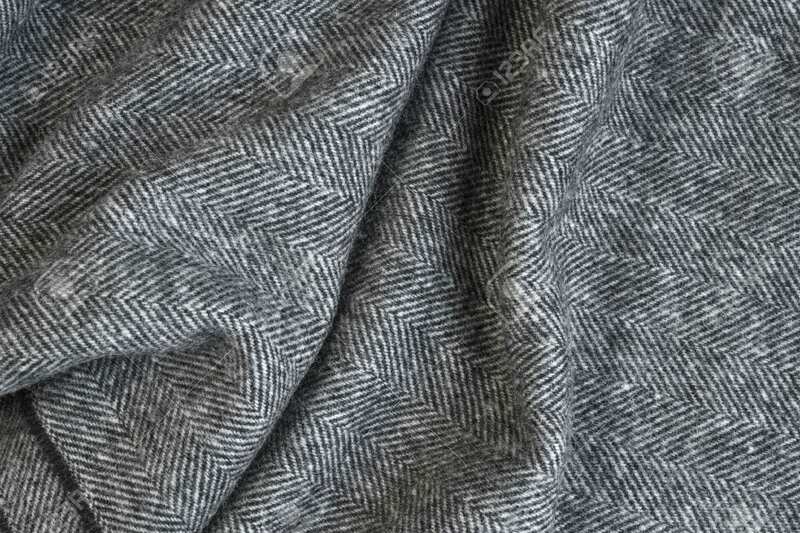 Tweed is made from carded wool instead of combed wool. Carded wool, also known as woolens, is thicker and consists of uneven, uncombed yarns. This makes for a fabric that is more raised, flexible, and warmer, but not as smooth and fine to the touch as your worsted or wool flannel suit fabrics. 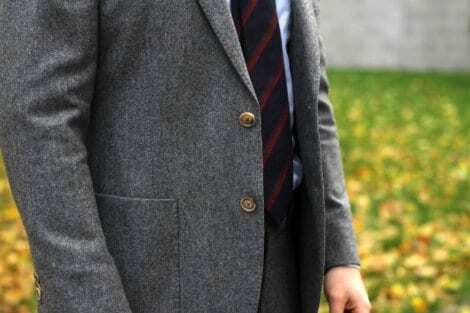 Tweed is deeply rooted in the heritage of 1800’s England, Ireland, and Scotland, where gentlemen engaged in outdoorsy and athletic pursuits embraced it for its superb resistance to cold air, wind and water. In fact, it was considered a performance fabric in its heyday. Though it’s not as popular in modern times, mills like Harris Tweed has kept the tradition alive. More importantly, suits made from tweed will indeed keep you warm in cooler weather and carry with them a certain vintage sartorial charm. UT as one of the superior tailors in Bangkok, offer good selection of tweeds in store and bought online. The plaid pattern (also known as tartan) is key to the fall season. Plaid is weave from multiple overlapping horizontal and vertical threats taken from a variety of colors. Because of the diverse range of available color combinations, including the use of monotone combinations, plaid can be perfect for both statement-makers and subtle guys alike. 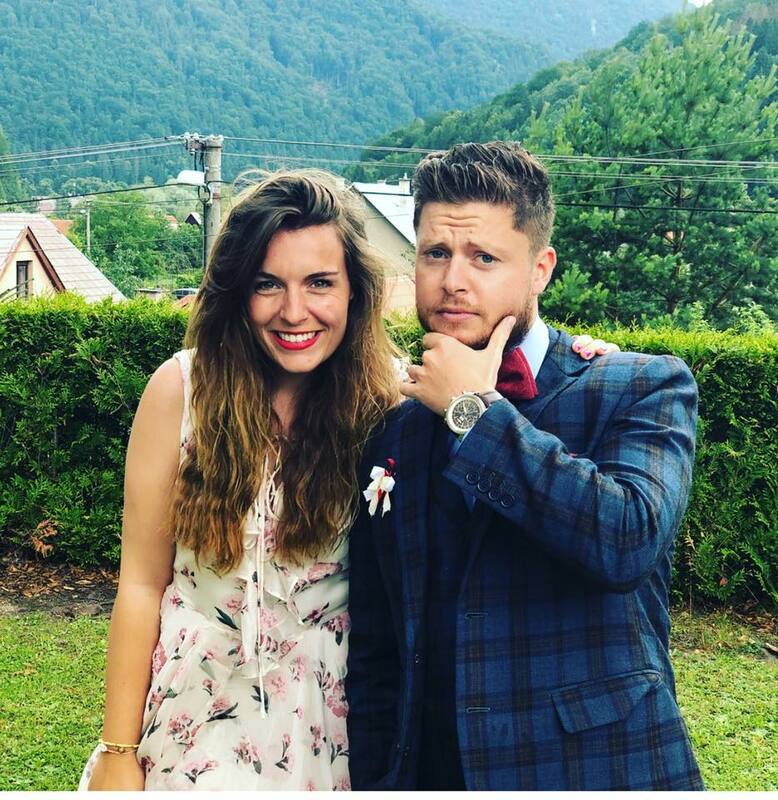 Plus, this enhanced versatility also means plaid suits can be mixed and matched for almost any dress code, and look as sharp in the office closing deals as they do while you’re listening to some live jazz and downing an old-fashioned. As a general plaid rule, bolder patterns with greater color contrast produce trendier looks while understated and more monochrome patterns give off a more classic, sophisticated aura. 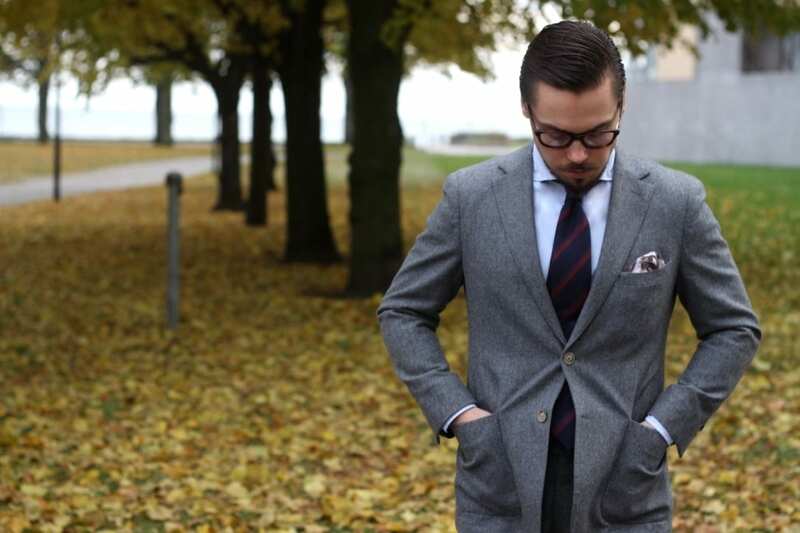 In modern times, the herringbone pattern is profound in all men’s fashion right from suits, sports coats to shirts. Its particularly loved for its subtlety. It looks plain from afar but up close its a pattern with sophistication. It has an inherent charm to it.